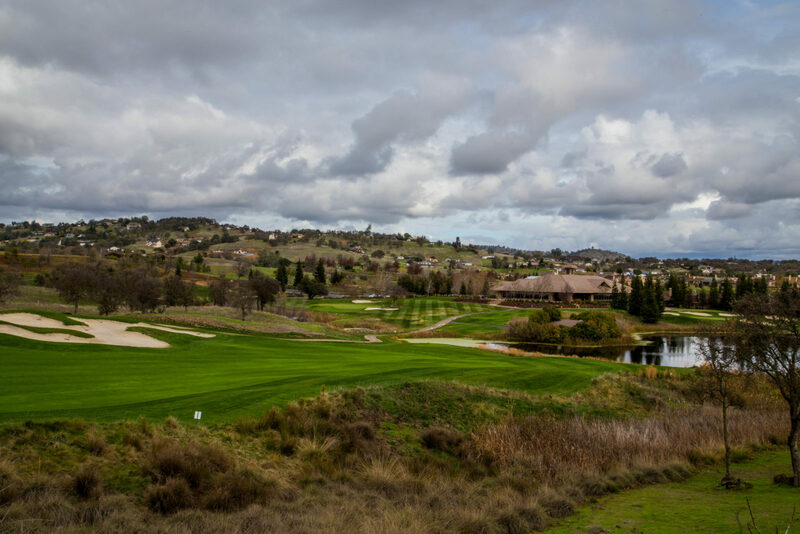 Welcome to beautiful Saddle Creek Golf and Community. This wonderful development is located approximately 2 hours from the San Francisco Bay Area in the California Gold Mother Lode region of the Sierra Foothills. Saddle Creek offers an opportunity to have a new home for full time living, a potential retirement home, or as a vacation getaway from the crowed hustle and bussle of the city. There are a wide range of size, style, and price ranges of homes as well as vacant lots to build that dream home you have always wanted. You will be so amazed to experience all that the Mother Lode Region and Calaveras County have to offer. Living in Saddle Creek can provide the right amount of rural country living along with the conveniences of an exclusive golf resort community. 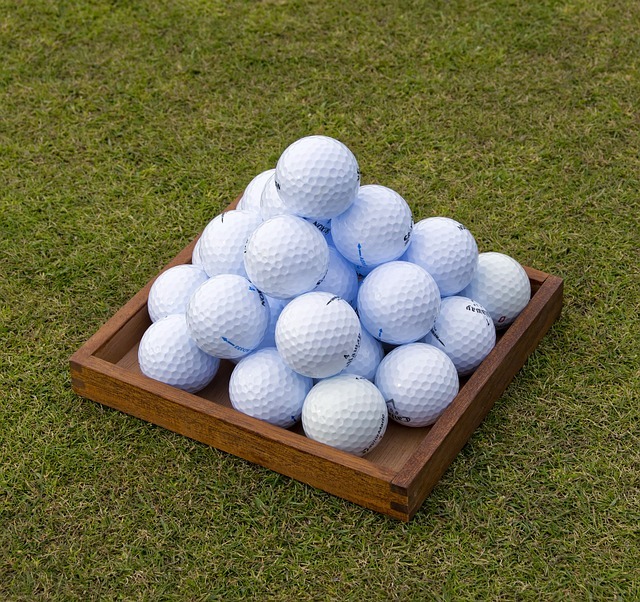 The golf community offers a resort style lifestyle with as many activities to keep you busy. The golf course has 18 beautifully scenic holes and has been ranked highly by Golf Week Magazine. Membership options and golf packages are available. In addition to the golf course, there are some accommodations for guests to stay and play the course. The bungalows include one or two bedroom suites with a kitchen and living room. They are located within a quick walk to the golf shop and Copper Grille Restaurant. The sports center is located within the development and offers a wonderful pool, spa, tennis, bocci ball, fitness center and member lounge. Membership is available for homeowners. Saddle Creek is located within a short distance from Copperopolis Town Square with restaurants, shopping and services to enjoy. Lake Tulloch is in close proximity also with opportunities all the water activities for you enjoy. Call me today to take a tour of Saddle Creek.